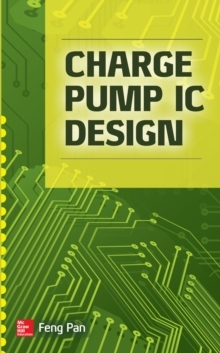 Charge pumps are finding increased attention and diversified usage in the new era of nanometer-generation chips used in different systems. This book explains the different architectures and requirements for an efficient charge pump design and explains each step in detail. 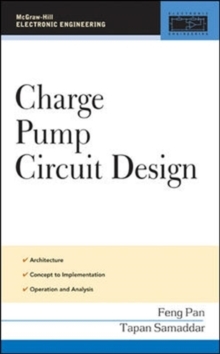 It's filled with extra hands-on design information, potential pitfalls to avoid, and practical ideas harnessed from the authors' extensive experience designing charge pumps.